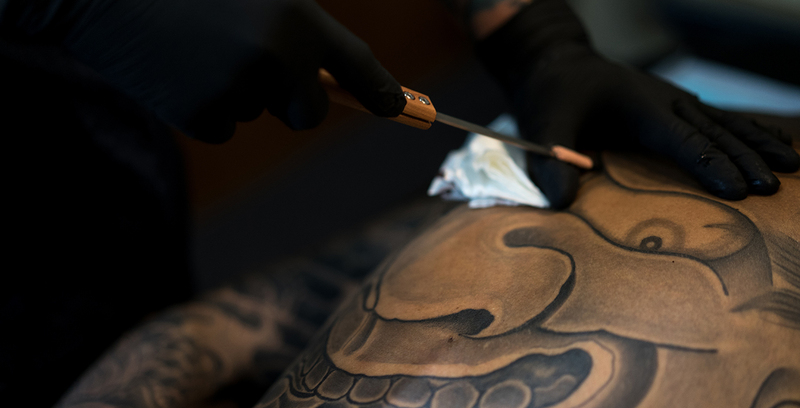 Japan’s tattoo artists are facing a crisis. Should only licensed medical practitioners be allowed to be tattoo artists? “Yes” or “No”. Of course, everyone will answer “No”. But, the police believe the answer is “Yes”. They assert that tattooists need a medical license in order to comply with the Medical Practitioners' Act (1948). Taiki Masuda, an Osaka tattooist, has been ruled in violation of the Act because he doesn’t have a medical license. But why should a medical license be necessary for tattooists? 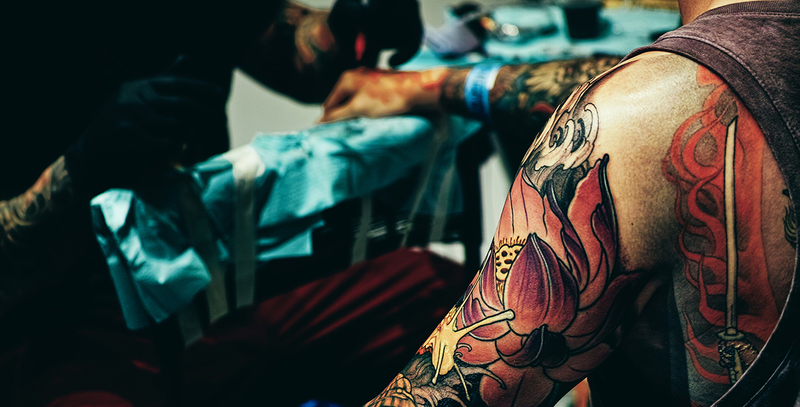 As well as an understanding of technology and a keen artistic eye, it goes without saying that a tattooist needs a robust knowledge of safety and hygiene - but not to the same extent as a licensed medical practitioner. The police’s interpretation the Medical Practitioners' Act places an unrealistic burden on tattoo artists. If the police’s interpretation of the law stands, it will spell the end of tattoo artists in Japan. Instead, Japan should introduce a licensing system such as used in other countries. This isn’t only about the freedom to be a tattoo artist. This is a fight for freedom itself. 2016.04.17And yet another good news! Osaka tattoo studio owners and workers have been arrested by the police. One of them, Taiki Masuda, has been subject to a summary fine. Osaka prefectural police investigators have asserted a violation of the Medical Practitioners' Act because of the possibility of injury due to substandard health and hygiene practises. But so far there haven’t been any reports of damage or harm. True justice would result in an environment in which tattoo artists and clients can create beautiful tattoos without fear of prosecution. We have the right to claim undue harassment, and to say a firm “NO!”. Tattooing is a worldwide hobby, and a custom in many cultures. There shouldn’t be unnecessary barriers for responsible and consenting adults who want to get work done. Everyone should have the freedom to decorate their body. There are body modifications and fashions that can be hidden depending on the time and place, and it’s up to every adult to act and present themselves in an appropriate manner. We should take care not to separate the issues of tolerance for diversity, and what kind of “tattoo manners” are considered acceptable in society. 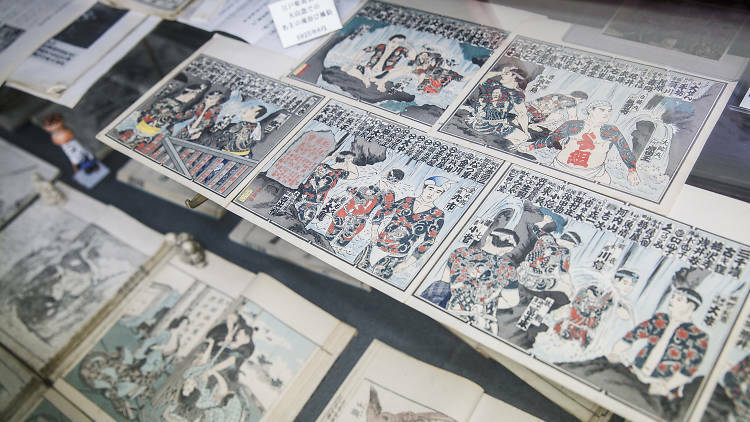 There are now an estimated 5,000 tattoo artists in Japan. There are no laws in Japan prohibiting making a living as a tattoo artist. Furthermore, it’s a job requiring a high level of individual responsibility. Tattoo studios must be comfortable, hygienic, and safe. The“SAVETATTOOING” campaign is carried out by symposiums, events, and other activities, which educate about the history of tattoo culture, spreading understanding and acceptance. 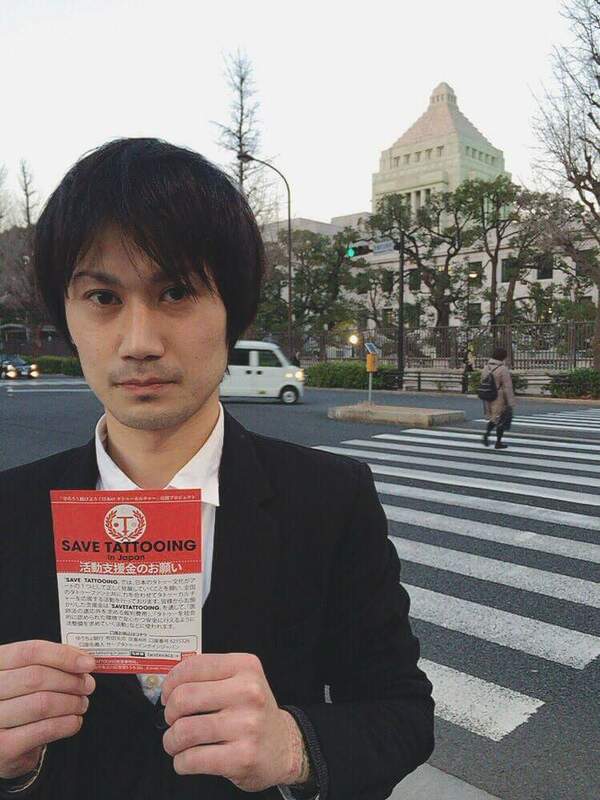 We intend to collect signatures with the intention of appealing to the Japanese government about the legal framework. Please participate, and support us, if you can. 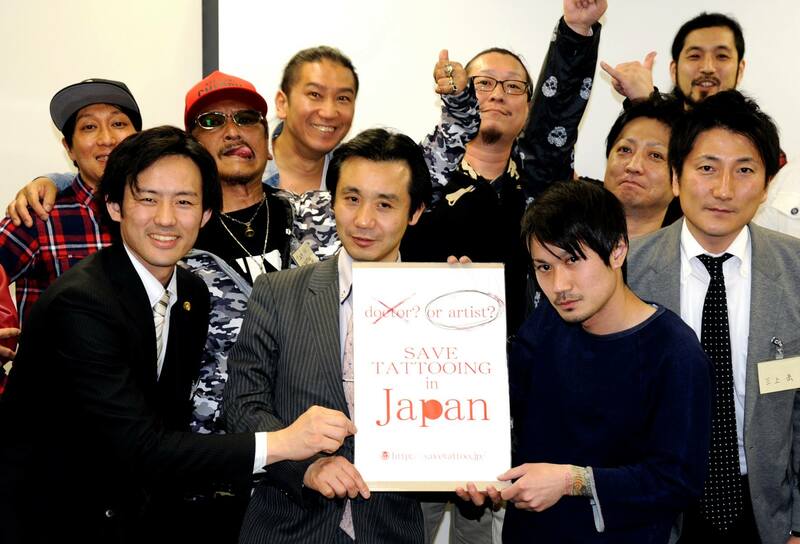 SaveTattooing is an organization committed to protecting the Japanese tattoo culture by realizing a campaign for a new legislation. 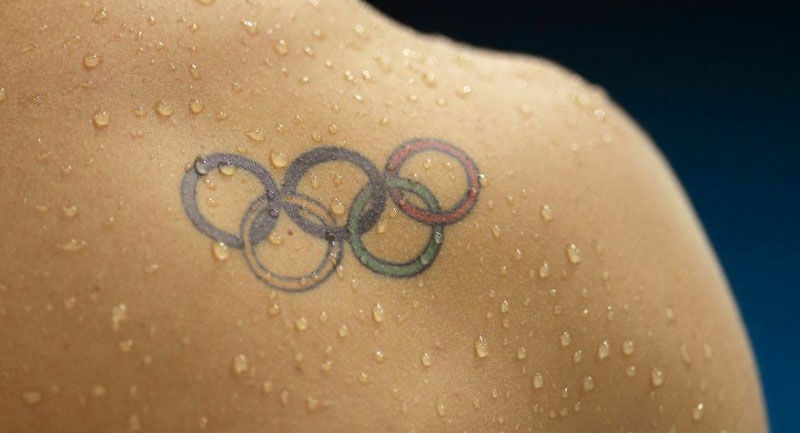 In order to eliminate the excessive prejudices tattooed foreign people are confronted with until Tokyo Olympics 2020, we need the support from tattoo enthusiasts from all over the world. Not only this would make sure tattooed individuals are allowed access to hotels and public bath houses but it would also secure a safe way of buying a tattoo and ultimately help to prevent the Japanese tattoo culture from getting extinct. If we collect 100,000 signatures, the voices of all those who want a licensing system created by legislation can have a great impact towards this becoming a reality. We will hold events creating awareness and educating about the need for a licensing system. for tattoo artists. We will seek to raise these finds through crowdfunding as and when necessary. What do you think about licensing for tattoo artists? Do you think it’s reasonable for tattoo artists to be regulated by the Medical Practioners’ Act? Please tell us your opinions! the legal interpretation of the Medical Practitioners’ Law. Tattooist is Doctor? Or Artist ? 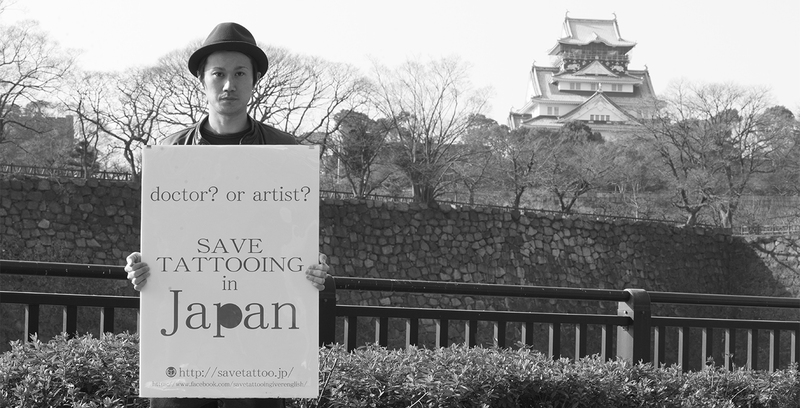 Please post your support via our instagram account ( #savetattooinginjapan ) to share your power to all th e supporters. Please kindly share your love on TATTOO to us.